The excitement of shifting to a new house is fantastic but then the nuances to take care of with regards to packing household items and getting them transported from the old house to a new one is what often kills the excitement, isn’t it? We decided to do our bit here to help you with the packing and moving so that you can completely bask in the glory of entering a new house without the worry of the logistics. We begin with Bangalore aka Bengaluru. 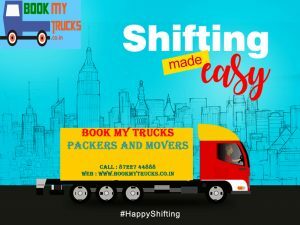 Listed below are some of the most reliable Packers & Mover companies in Bangalore that help you offload the burden of shifting your abode both locally and interstate. Sahara Domestic & International Packers & Movers Pvt. Ltd.
And why are they on top of our list? Well, they hold the Limca Record for largest movers and they are an ISO 9001:2015 and ISO 39001: 2012 certified company. In business since the last three decades, Agarwal Packers and Movers Bangalore have also been proud recipients of a number of prestigious awards in the field of Logistics and Transportation. With an access to the entire Silicon Valley of India, a team of their experts pick your articles from your doorstep and shift them to your new destination. They have this Trucking Cube system which ensures you pay only for the space your belongings occupy in the truck and not for the entire truck. This also safeguards your belongings and further ensures that there is no mis-match during offloading of your belongings. In case you are living abroad and shifting to Bangalore, they can help you as well. The international locations they serve are – Asia Pacific, Australia, Europe, North America, South America and Africa. An ISO 9001:2008 certified company, Kuber Logistic too has the trucking cube feature in place. 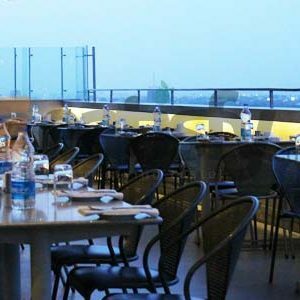 Headquartered in Bangalore, they have a strong presence in Bangalore as well. They serve 15 destinations in all across India. You can check the destinations out here. They modestly claim on their portal that in case of any theft of incident that would cause any loss to you, they take up the responsibility and offer a fair compensation. Not only your things, they also offer you the option to shift your vehicle to the new destination in case you are shifting to a new city from Bangalore or shifting to Bangalore from another city. What we liked about them is that on their homepage itself they help you know the approximate cost of their service. You need to enter the to and from destination and you shall receive a quote which will help you take a decision instantly. They too are an ISO 9001:2008 certified company and offer services of car transportation as well. 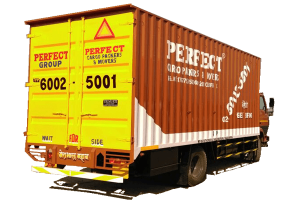 Offering both domestic as well as international relocation, Perfect Cargo Packers & Movers offer truck as well as tempo services based on your requirement. Not just packing and moving, they will also help you unpack the boxes once you shift. So be it opening of the cartons and placing the goods as you want them to be placed to discarding of the cartons and plastics, they shall do it all for you! With a wide network across India, Sahara Domestic & International Packing & Movers Pvt. 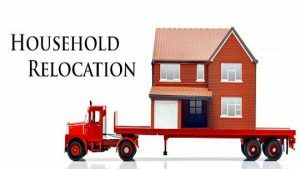 Ltd. offers total relocation solutions for all cities in India with their own offices on Ahmedabad, Bangalore, Chennai, Coimbatore, Delhi, Hyderabad, Mangalore, Mysore, Mumbai, Nagpur, Noida, Pune, Vapi, Trichy, Gurgaon, Chandigarh etc. They have special packing boxes for your fragile items as well. They offer a wide range of services – from car carrier, packing/unpacking, loading-unloading, warehousing and relocation. With a strong presence across all the major cities in India, they also provide insurance to the goods carried by them and have a 24×7 customer care center. 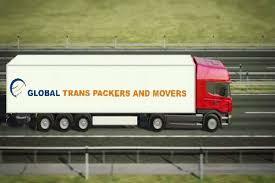 With a host of services including car and bike carrier service, Global Trans Packers & Movers go that extra step to offer a fair settlement amount in case of any loss during transit. 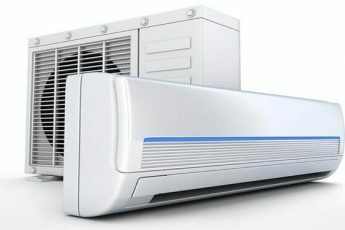 They have their network at Bhopal, Bangalore, Chandigarh, Delhi, Gurgaon, Hyderabad, Indore, Jaipur, Jodhpur, Jabalpur, Kolkata, Mumbai, Pune, Raipur and other major cities and towns across India. With a 24 hour customer service, Book My Truck Packers and Movers, Bangalore offer value added household relocation services at affordable prices. They offer relocation services within and outside the city of Bangalore with specialized packing for fragile items. The vehicle is allocated according to the volume of the goods to be shifted ensuring complete safety and they also offer warehousing facility for storage of goods during long transit. For those looking at a specialized service provider for within city transit, Lucky Packers and Movers have earned themselves a very good reputation being only 5 years in the industry. They have customized packing and wrapping of delicate residential items including LCD T.V, refrigerator, fragile free boxed top load washing machine and plastic boxes for kitchen and tableware. Packers and Movers Bangalore is one of the most recognised moving and packing service companies in Bangalore for within city packing and moving of goods. They offer car and bike carrier service as well. You can check their portal for online quotes. They offer a pre-move survey to gauge the time it would take for transfer and nuances to be taken care of, if any. The pre-move survey is carried out to inspect your goods to be packed and moved, understand your individual needs, identify delicate and valuable items that may require special packing and wooden crating, assess manpower and material requirements, check facilities for loading and parking vehicle and schedule dates for packing and moving. They are considered to be one of the top packers and movers providing local shifting, domestic shifting, storage, packing, bike and car transportation services in Bangalore. 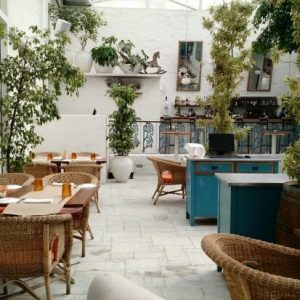 You can check on the quote either through their website or call on their customer care number or if need be, have one of their executives visit you. How Much Do The Services? In order to get a good deal, you can speak to multiple vendors and get information and breakdown. Moreover you can check if they provide insurance for any damages incurred during transit and confirm with them if the amount you pay upfront would also involve loading & unloading of goods because providers might often leave out this bit and end up extorting you in the end. Next time when you are shifting base within Bangalore or deciding to shift to Bangalore, keep this list handy. 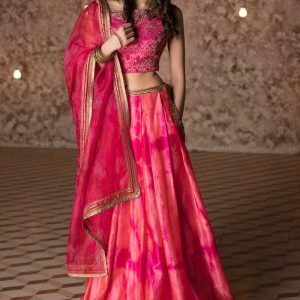 We have handpicked the best from the lot for you based on 3rd party reviews and personal experiences but do your own sanity checks before deciding to opt with any of these vendors. 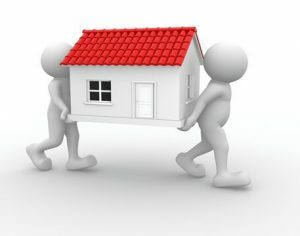 Good post, explaining the shifting facts for hiring best packers and movers in Bangalore. Hey there! Great Blog post! The cost of a moving company can be calculated and estimated on a number of factors which includes the size of the vehicle and the distance it will cover.